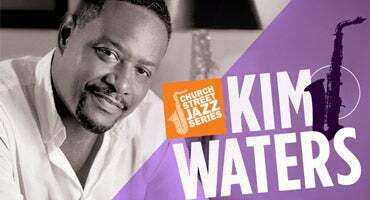 Originally from Maryland, saxophonist Kim Waters currently resides in Atlanta, Georgia, where he is part owner of the Kim Waters Jazztones Café. 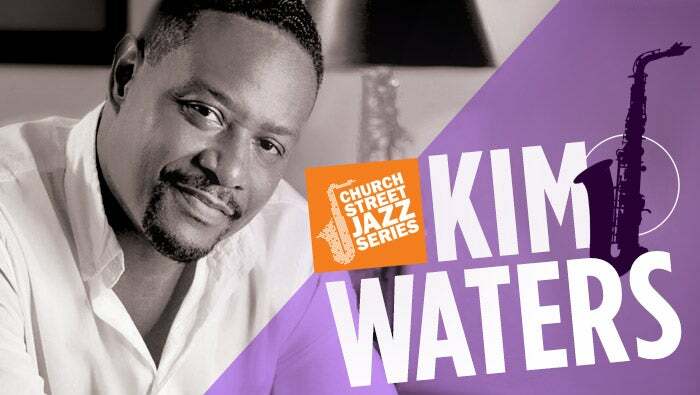 Inspired early on in his career by such jazz luminaries as Duke Ellington, Herbie Hancock, George Duke, George Benson, Grover Washington Jr., and Cannonball Adderley, Waters was born into a musical family and picked up his first instrument, the violin, at the age of eight. "That didn't go over well with the fellas," says Waters, who later found his calling on the alto and soprano saxophones at 13.